Fun approach to keep your children learning outside of the classroom. Are you searching a learning app for your kids to keep them engaged in productive learning? 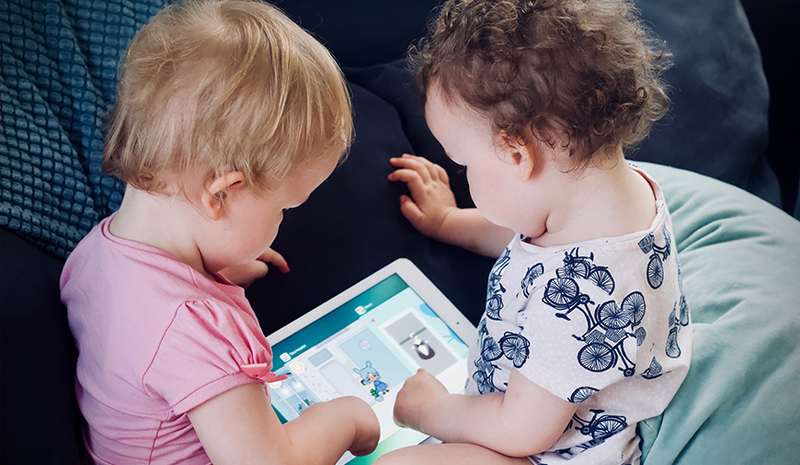 With children spending most of their time on smartphones checking out different educational resources and playing fun games, a great way to keep them hooked on to technology is through learning apps. Most of these apps include a variety of features that enable kids to do well at school, learn essential concepts while having fun. I have compiled a list of the 5 best learning apps that can help your kids learn at home as well as in the classroom. A great mobile app idea, Memrise offers a unique and easy way to learn a specific language. The app mainly uses gamification to teach the language essentials. It helps kids grasp phrases and words by testing them through different challenges, spelling trivia, and aural recognition based tasks. The good thing about this app is that it comes free of charge and can keep your kids engaged for hours. The 'Pro' subscriptions are available at a cost offering you additional features. The idea of flashcards to step up your learning ability sounds quite interesting. BrainScape helps kids develop their learning potential by timing the repetition of different concepts accordingly. Your kids can check their knowledge regarding a specific principle through ratings and use quizzes and user-generated flashcards to enhance their information base. Make sure you install a nice iPhone tracking app with parental control features to monitor your kid’s usage. Brainscape comes with a monthly subscription fee of $10 while the Pro Lifetime version, costing $80, gives you access to premium content like bookmarks and card reversibility for the lifetime. Students can use PhotoMath to step up their knowledge base, especially mathematical fundamentals. Designed to teach math skills to high school students, it acts like a friendly instructor who helps kids know more about algebra, geometry and other mathematical concepts. Just take a photo of the question or type a query in the app and it will provide a detailed breakdown of the solution, with each step clearly mentioned to facilitate learning. If you're worried about your kid's English language ability, I suggest you install the Gradeproof app. It will help them learn grammatical concepts and improve their writing style. The comprehensive app allows checking for originality, correction of difficult grammatical phrases and style enhancement which is better than any word processor out there. A brilliant writing instructor, it comes free but I’d suggest you buy the upgraded version at $10/ month to get advantages of all the features. This App has been exclusively designed to offer free online courses on a wide range of subjects. With a subscription fee of $200, it provides your kids access to additional features for learning including professional feedback, mentoring and a nano-degree service which comes handy if your child wants to become a programmer or a software developer. 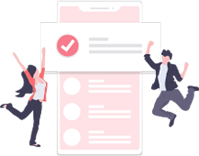 With Udacity, your kids can benefit from professional certifications and guidance from instructors that can help them in their future educational and career endeavors.